Our full machine shop allows us to excel in rebuilds and repairs, centrifuges, pumps, retrofits and fabrication, balancing, and service. We supply the vast majority of parts for the oilfield industry. 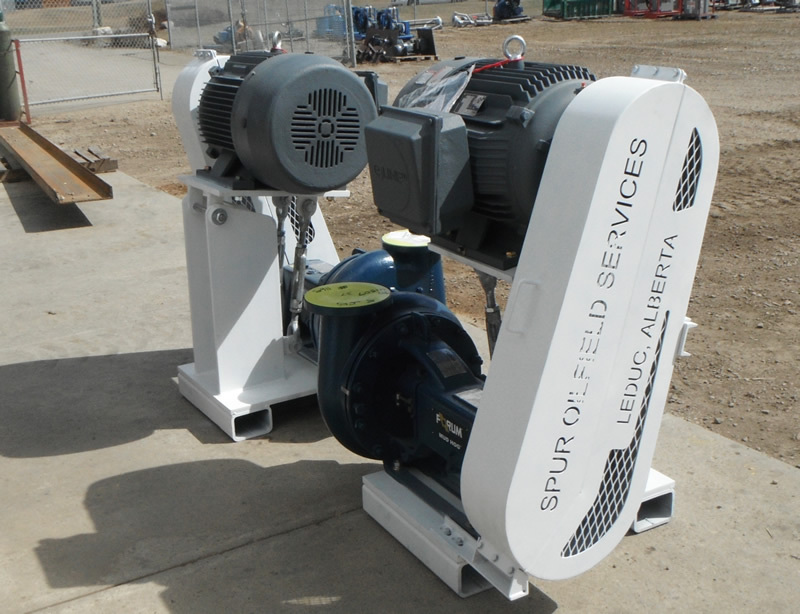 We now have our own north american made centrifugal pump and we are a licensed distributor in Western Canada for Wemco/Weir WSP self-priming pumps, GTECH centrifuges and RUFF Equipment. Bulldog Enery Group can fabricate screens specific to your application in our state of the art 24/7 manufacturing facility. 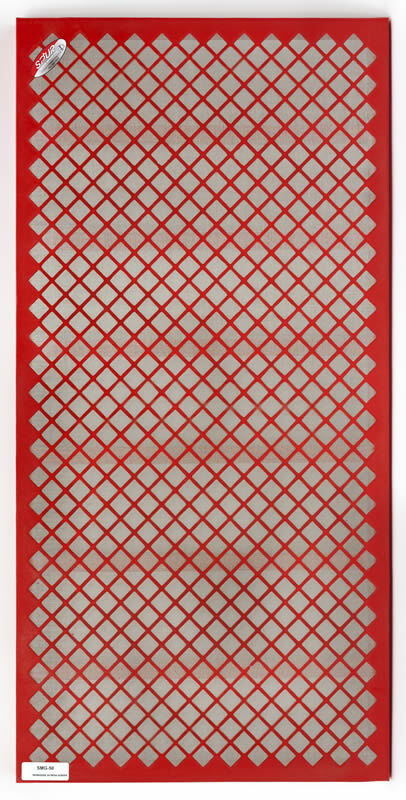 We also manufacture a complete line of Pyramid Screens. Keeping with the “Tradition of Excellence” in the Canadian oilfield manufacturing sector, Bulldog has designed its manufacturing plant with the latest technologies to insure they are the leaders in the design and production of shaker screens for all designs and makes of shale shakers to whatever your drilling requirements may need. Bulldog utilizes superior materials and advanced manufacturing technologies to provide screens for the harshest of drilling conditions. 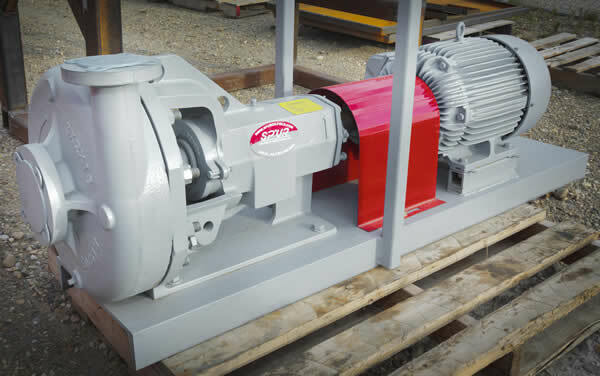 Whether it is a simple bearing job or a complete rotating assembly teardown and rebuild, we have the qualified staff and equipment to meet your needs and we are capable of rebuilding and repairing all makes and models of centrifuges. In addition to our Journeyman Millwrights on staff, we also have Journeyman Welders to repair, upgrade and modify your machine's skid and rotating assembly to any specifications you desire. 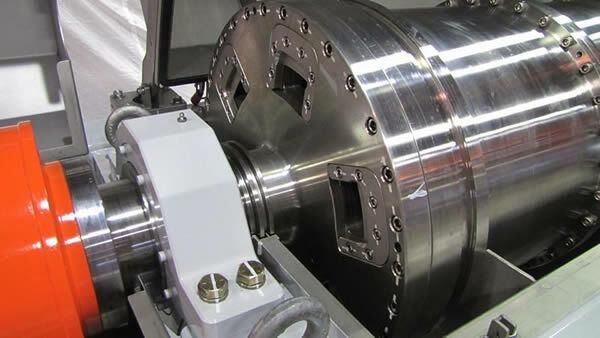 Our Schenck dynamic balancing machine can handle rotors up to 150 inches in length and up to 6500 lbs. We can balance your bowls and conveyors down to the tightest tolerance based on the weight and speed of your machine. We also complete runout checks on the bowls and conveyors to make sure everything is straight and mating faces are true. We stock high wear items for most centrifuges and have numerous suppliers that we work closely with to be able to provide quality OEM and aftermarket parts in the quickest time possible. Our staff of Journeyman Millwrights are able to travel to your location for inspection, servicing, startups, fabrication and repair. Our employees are first aid/cpr, H2S, and WHMIS certified and safety is our number one priority. We have full machine shop capabilities.